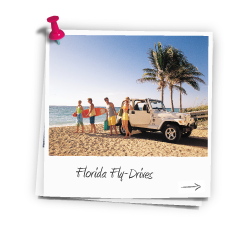 February 2020 sees the first of the half term holidays and is widely regarded as the cheapest of the peak dates so why not book one of our low priced 2020 Florida Flydrive. Fly direct from London or Manchester to Orlando international with our award winning airline partner Virgin Atlantic. 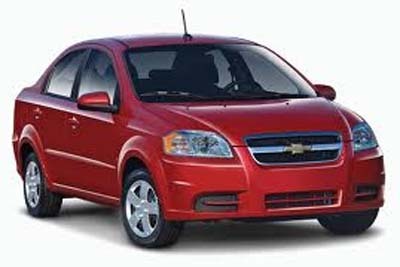 On arrival in Orlando head for the Alamo car hire desk (on site) and collect your fully insured Intermediate 4 door car hire with 2 named drives. 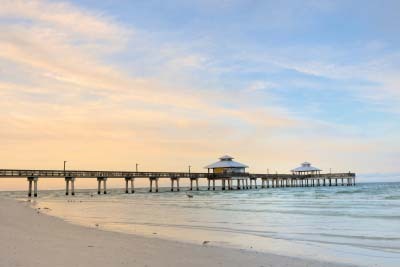 Take a road trip and explore the beautiful beaches of Florida. We can of course offer you best prices on any accommodation to suit your requirements. Book early to secure the best availability on those all important weekend travel dates, some of the best weather can be enjoyed during February in stark contrast to the UK climate, leave the short days and long nights behind and jet off to the sun drenched state of Florida. To Plan your February 2020 Florida Flydrive call us now on 01635 885177 to speak to a dedicated Florida Specialist or fill out an enquiry form with your requirements.